© Alex Rodrigues. All rights reserved. 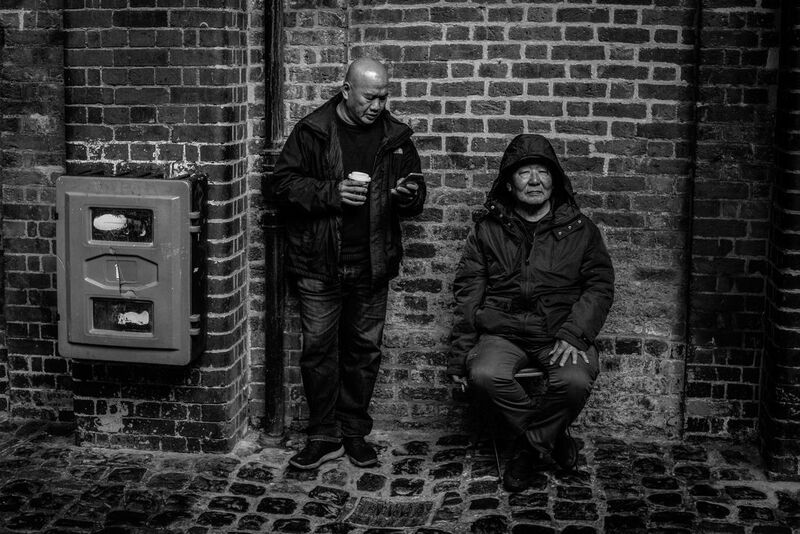 Two men take a break at Camden Market in London. One smokes and the other enjoys his coffee away from the massive Saturday crowd.